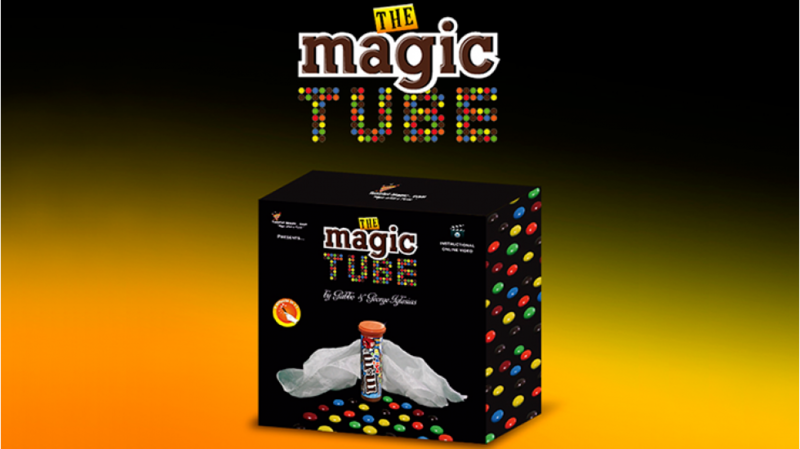 From the inventive mind of Gabbo Torres and George Iglesias, comes to you The Magic Tube, a new and innovative magic trick using chocolates! A great trick from the minds of Gabbo Torres and George Iglesias is now here for you, with 5 tricks in one! 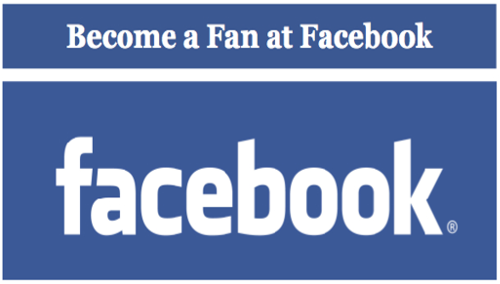 You can use it for children's magic, close-up, and mentalism! 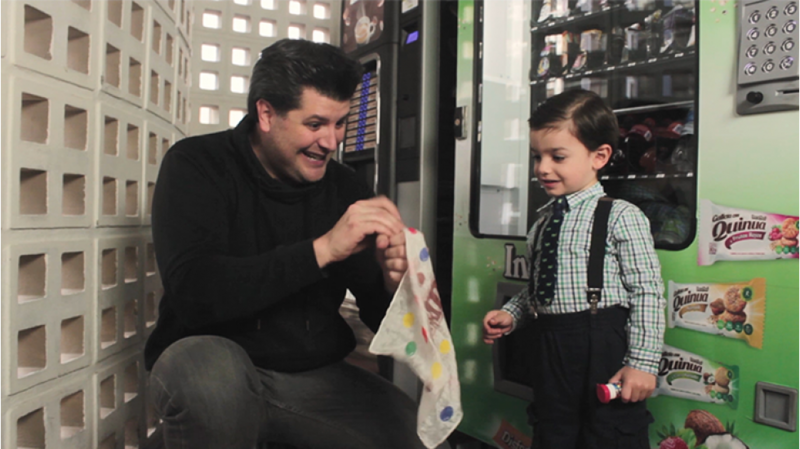 The magician shows an M&M's tube, and shakes it to prove it is empty. 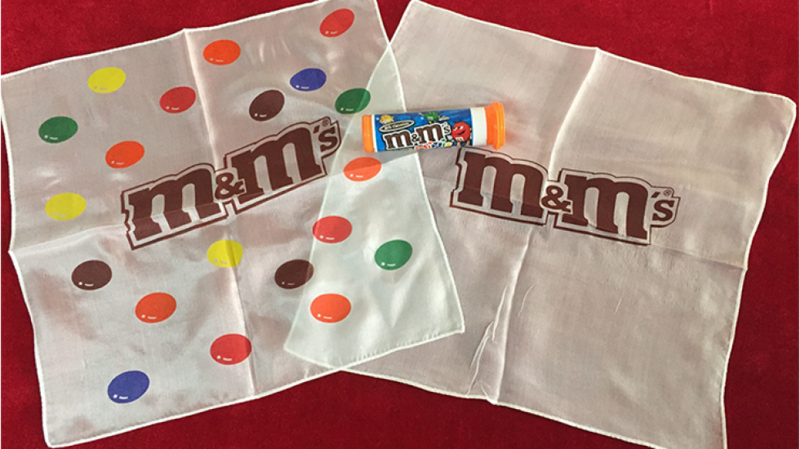 He opens the tube and removes, from the inside, a special white silk with the M&M's logo and some M&M's printed on it. 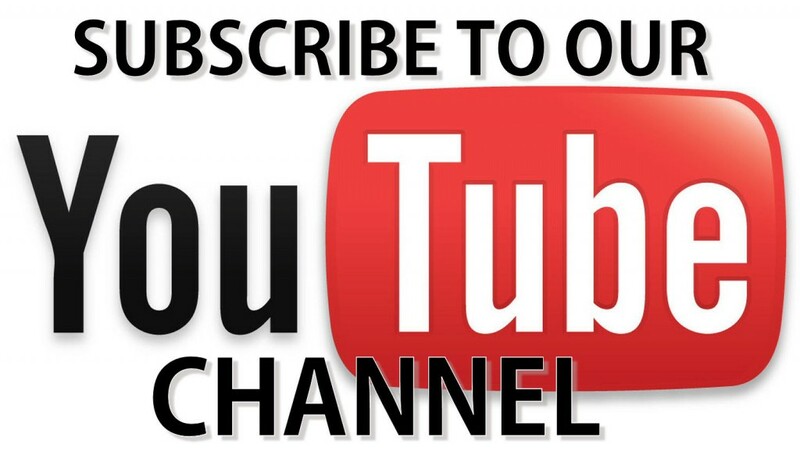 He shows the tube is empty, he closes it and gives it to a spectator to hold. The silk is now tucked into the magician's fist and then is vanished in midair! The spectator is asked to open the tube and to his amazement, the handkerchief is found back in the tube again! The handkerchief is tucked back into the tube. The cap is closed, leaving a corner of the silk sticking out in full view. The magician gives the tube to another spectator and asks him to shake it. 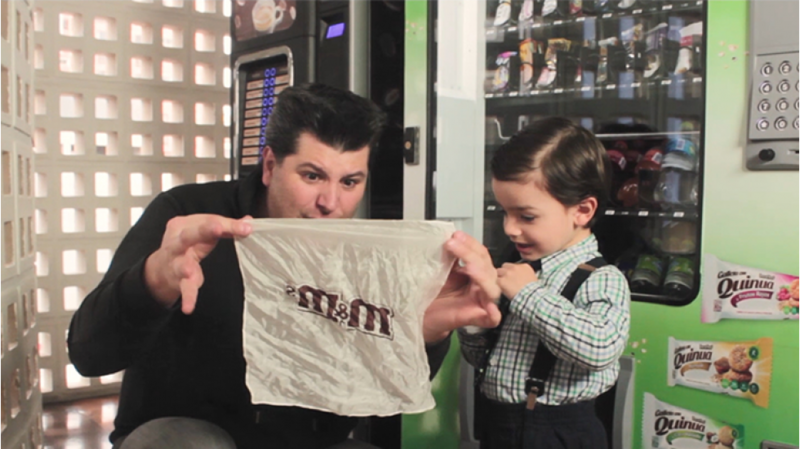 With great surprise, he can hear real M&M's shaking inside! The cap is opened again and the silk is removed. 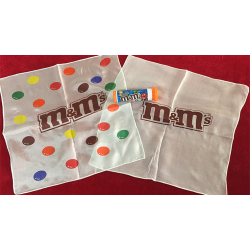 Now the white handkerchief has ONLY the M&M's logo printed on it and no M&M's! 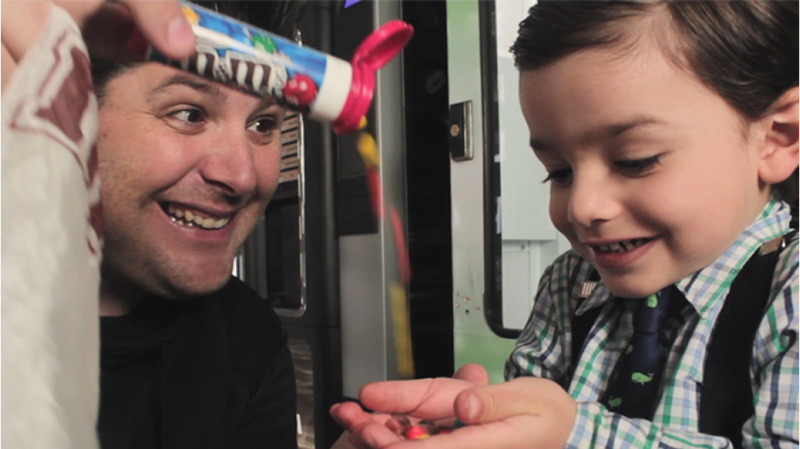 Real M&M's are poured from the tube into the spectator's hand! 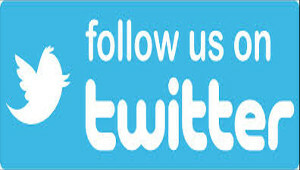 Everything is fully examinable! Includes 4 strong bonus effects and some fun mentalism feats!